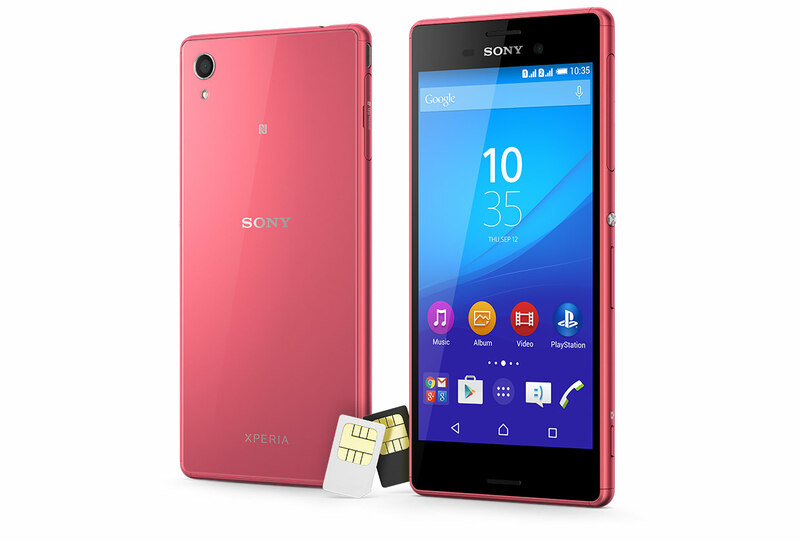 And for the dual sim variant of Xperia M4 Aqua (E2312, E2333, E2363) the update will be released soon. 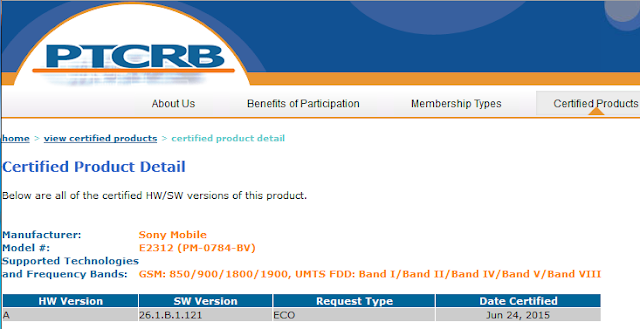 beacause the update with a build number 26.1.B.1.121 has been certified for the variants E2312, E2333, E2363 over the previous build number 26.1.B.1.85. So stay tuned with XperiBlog to know when the update starts to roll.